Need an easy, homemade liquid spray starch recipe that only costs pennies? Learn three simple ways to make non-toxic liquid spray starch and the pros/cons of each method. This post uses affiliate links. They don’t cost you a thing and help us bring you natural cleaning tutorials. Read more in Policies & Disclosures. I avoid ironing at all costs, but when I want to look nicely put together or when I’m sewing I haul out the ironing board and the liquid spray starch. The spray starch is an extra step, but it gives laundry an extra crispness, makes ironing go much faster, and maintains that “freshly ironed” look longer. Which all sounds great except for one big problem. The last time I was ironing I glanced at the can of spray starch -> in addition to the starch (modified cornstarch) my handy ironing helper contained butane, propane, isobutene, silicone, sodium lauroyl sarcosinate, sodium nitrite, polyethylene glycol, ammonium hydroxide, fragrance and preservative. I didn't know what half of those things were, so I did some digging. What I found out shocked me. Butane, propane and isobutene are gases often used as fuel that can ignite and can also be explosive. Now I don’t know about you, but when ironing I am using an appliance called an IRON that heats up and plugs in. Maybe it's not the best idea to have flammable, explosive fuels nearby. Silicone is a synthetic compound that helps to smooth the fabric (it’s often used in hair products). However, silicone also attracts dust and other air pollutants (they stick to your starched item) and silicone is not water-soluble. So this ingredient makes your freshly ironed laundry dirtier AND you have to use a harsh detergent to remove it. No thank you! Several ingredients aren't even needed to starch your laundry — but are needed to make the product shelf stable for extended periods of time. These include sodium lauroyl sarcosinate, a synthetic skin conditioning agent; sodium nitrite, a corrosion inhibitor; polyethylene glycol, a solvent used to keep the solution moist; and ammonium hydroxide, a solution of ammonia in water used to adjust PH levels. I don't trust products that purposely choose to use non-specific ingredient labels (in this case “Fragrance” and “Preservative”). 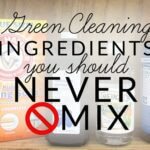 As I mentioned in Why I Use Natural Homemade Cleaning Products, the U.S. does not require manufactures to specifically label or disclose the full ingredient list in household and personal care products. This means that you often have absolutely no idea what you are inhaling or exposing your loved ones to when you use this commercial product. Mix 1 ½ Tbsp cornstarch with 2 cups of water (you can use distilled water if you have hard water, I used tap water since the starch doesn't go into the iron). 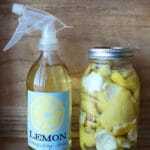 Fill a glass spray bottle. I mixed up a batch of recipe #1 and it worked well, except for the fact that it keep settling. I had to shake it before each spritz and it clogged my sprayer if I didn’t shake it up enough. Mix together 2 ½ cups of tap water and 1 ½ tbsp cornstarch in a saucepan (make sure there are no lumps). Bring the mixture to a boil for 1 minute then cool to room temperature. The heated starch stays suspended and works perfectly: no shaking, no clogging, and nicely starched clothes! My only concern with the cooked starch recipe was that it might show on dark colors. In the store you can buy spray starch made specifically for dark-colored items. The DIY starch for darks solution? Vodka! I love cleaning windows, disinfecting bathrooms, freshening rooms, and cleaning floors with vodka. Turns out it makes a great fabric crisper too. It’s popular in quilting circles. Users claim it is the starch from the potatoes (vodka is made from potatoes) that stiffens the fabric. Mix one part vodka to two parts water in a glass spray bottle (I use 1/3 cup vodka and 2/3 cup water). 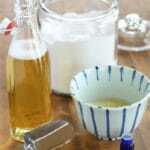 Homemade liquid spray starch is CHEAP! The cornstarch starch version costs about $0.08 for the cornstarch and $0 for the water (about ½ a cent per ounce). The cooked cornstarch starch version is $0.08 for the cornstarch, $0 for the water and maybe a cent for using the stove (about ½ a cent per ounce). The vodka starch version costs $0.70 for the vodka and and $0 for the water (about $0.09 per ounce). Buy the cheapest vodka available, about $9 a liter. 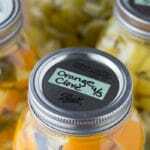 You can even make your own glass spray bottle for free! Prices for commercial spray starch range from $2 to more than $15 for a 12-20 oz aerosol can ($0.08-$0.75 cents an ounce). I love the saving, but I love knowing that my spray starch is free of toxic chemicals even more! Add extra water to make the starch less stiff. Add more cornstarch to give your laundry a stiffer finish. I keep my liquid spray starch in the laundry room cupboard for several weeks with no problems. I suggest making small batches as it contains no artificial preservatives and could eventually go bad. Throw it out and make a new batch if the mixture begins to darken or mold. 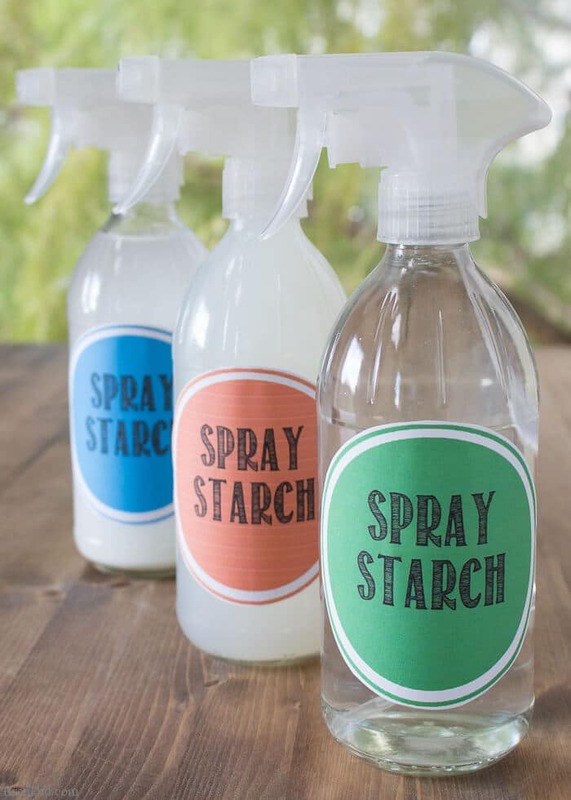 I store my starch in a glass spray bottle. 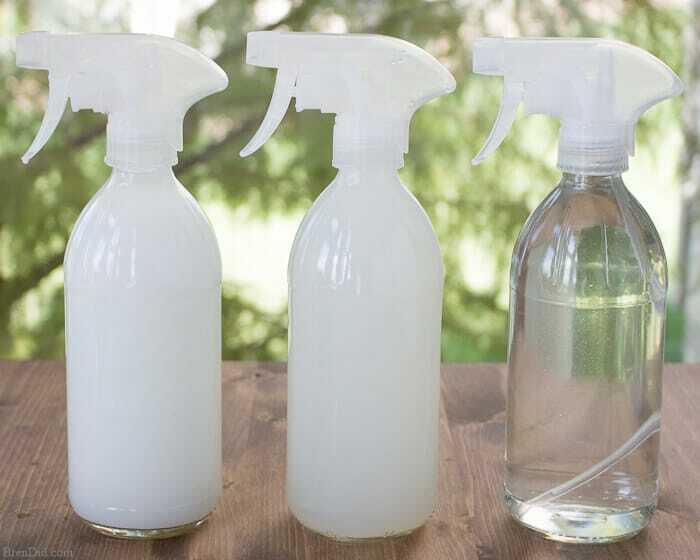 Check out this DIY glass spray bottle tutorial (Hint, It’s super easy!). 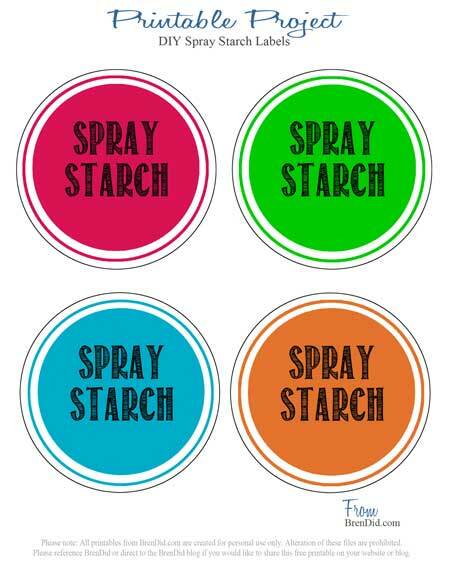 If you like my starch label you can grab a printable PDF in my free printable library. 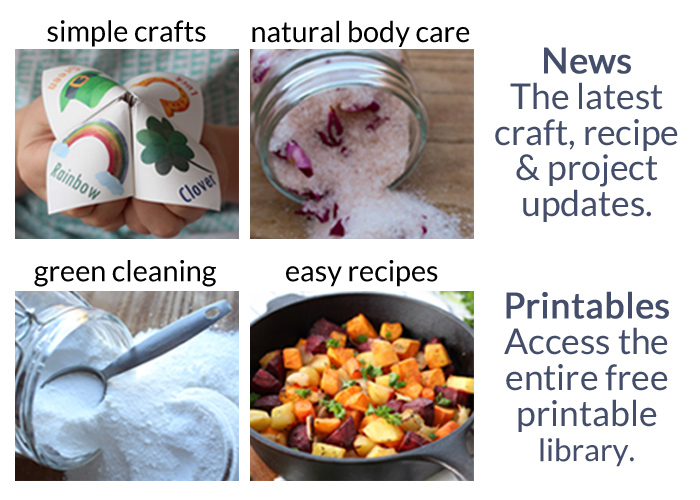 I print mine on full sheet label paper for easy application. 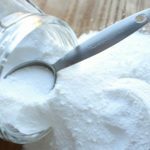 If you're like me and you try your best not to iron, try making your own homemade spray starch to speed up the ironing process and maintain the effects longer. 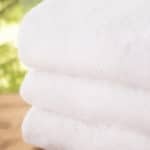 It's cheap, it's easy, and it will remove some shocking chemicals from your home and away from your loved ones' bodies. Like my natural cleaning tips? Sign up for my newsletter below and never miss a thing! Do you foresee any problems with using Method #2 with an aluminum spray bottle? From reading your 3 types, I’d like to try the cooked method. Will this work on a crocheted piece so it will hang flat? A potholder size (6″x6″)..
LoriAnn, I am not a crochet expert so I cannot promise anything… but the cooked version is close to what my great grandmother used to dip and then dry crocheted snowflakes for a Christmas tree. Good luck! i bought a bouquet of silk flowers last fall and i had to wash them because i use a wood stove in the winter, after they dried they were very soft they did not take their shape any more.would you suggest using starch on them? Jackie, I am not a silk flower expert so I am not sure. Maybe look for a silk flower group and ask their suggestion? Seems to me it’s hard anymore to find Vodka from potatoes. Most companies now are using other forms of starch like Rye. I spent 20 minutes in a liquor store one day and did not find one bottle of vodka made from potatoes. Sharon, you can use any vodka for the spray starch it doesn’t have to be made from potatoes. which glass bottle did you use and what sprayer did you use? Al, I use upcycled glass bottles with an upcycled pump, these amber bottles from Amazon, or these blue bottles! I have a concern about the use of VODKA. You go to work, and someone says you smell like BOOZE! Wouldn’t that be a quick trip to unemployment ? Yes, you can add essential oils to the cornstarch mixture after cooking. Make sure to test before using to make sure the oils you selected do not stain fabric. No, the vodka mixture does not make the fabric look glossy. 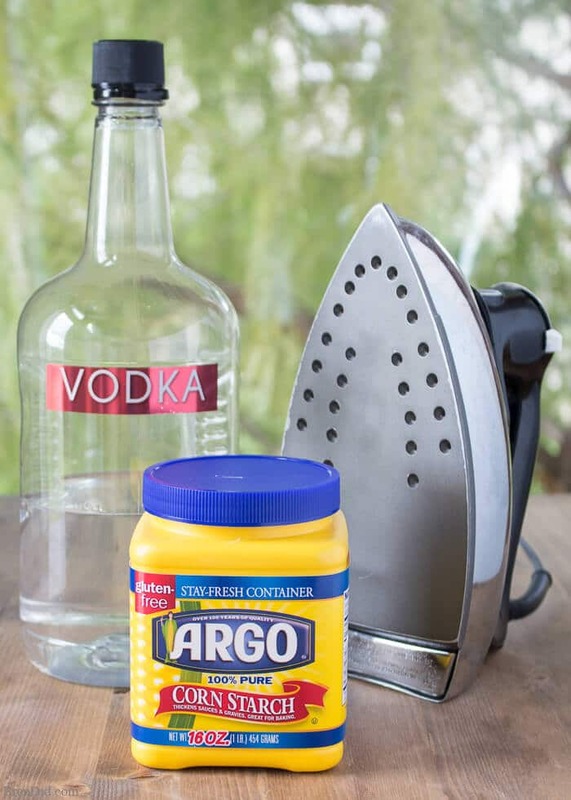 Could the vodka recipe be sprayed onto wrinkled clothes and then not be ironed afterwards? I’m wondering if this could be used like the “wrinkle release” sprays that exist. I’m wondering if it would smell or be sticky if not ironed? So excited to find these recipes! 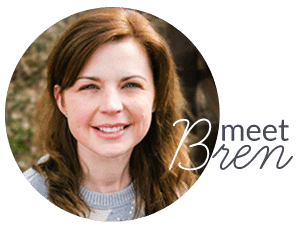 As a dressmaker, I go through a lot of starch and have been concerned about being exposed to all those toxins. This is much more refreshing to smell and experience, and it won’t kill me, ha. I can’t wait to try the vodka variety. I added 2 drops each of lavender, mint and cypress essential oil and 5 drops of lemon. It smells divine! Hope it works great for you, Alexa!